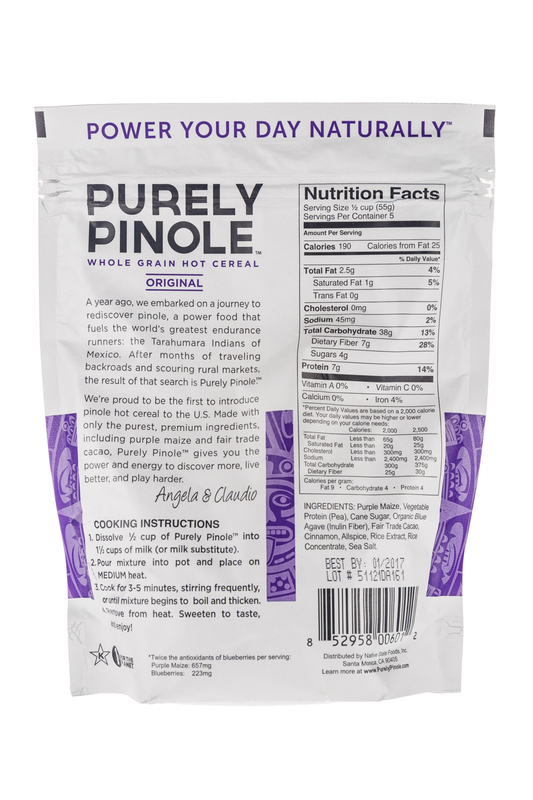 We are the first company to introduce pinole, an ancient Aztec superfood, to the U.S. market through our Purely Pinole brand of hot cereal and snacks. 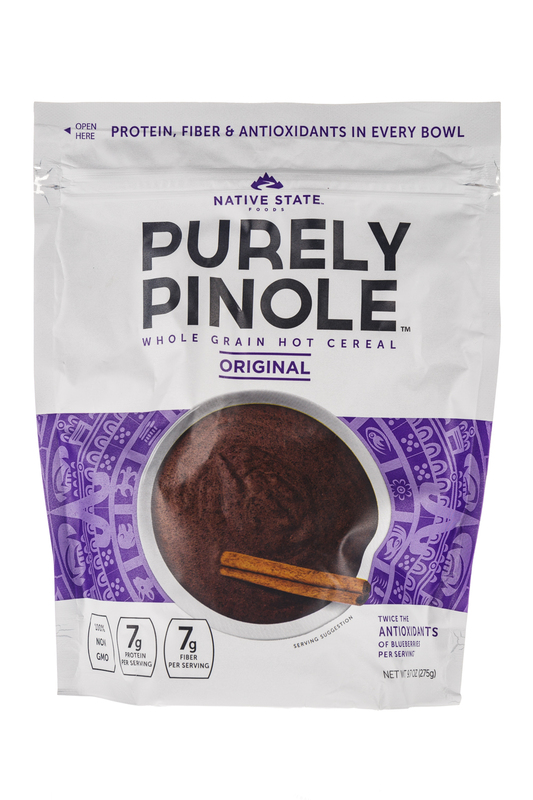 Founded by Claudio Ochoa and Angela Palmieri, Native State Foods is the first company to introduce pinole (pih-nole) to the U.S through our Purely Pinole brand of hot cereals and snacking products. 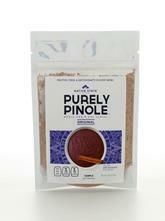 First consumed by the Aztecs, pinole is made from a unique cooking process involving purple maize, cacao, blue agave, and delicious flavors and spices. 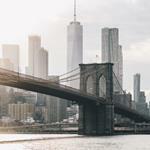 It's been used for energy and nutrition for hundreds of years, including by the Tarahumara Indians (made famous in the NYT Bestseller Born to Run) who rely on it to run hundreds of miles non-stop. 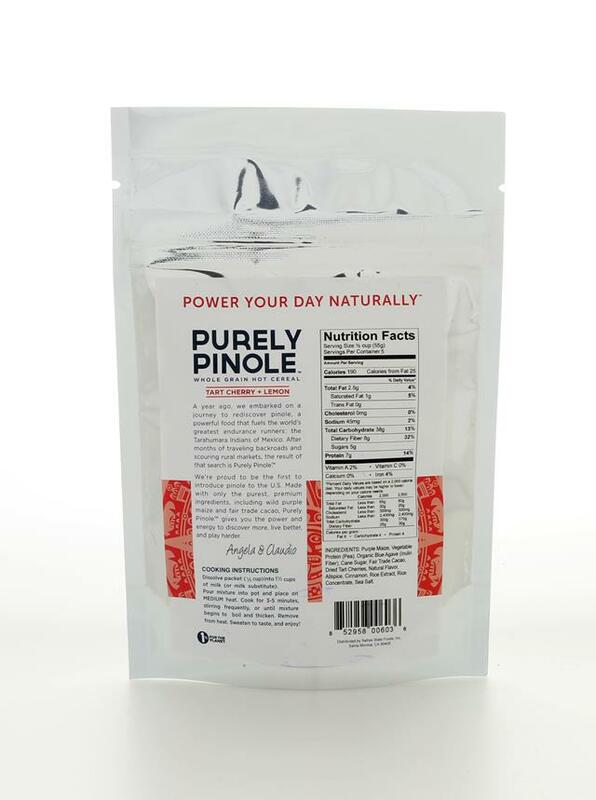 Purely Pinole provides complete nutrition with 7 grams of protein, 7 grams of fiber, and antioxidants. 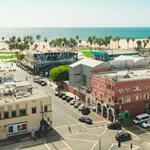 It is gluten free, soy free, entirely plant-based, and 100% non-GMO. 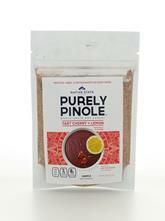 Purely Pinole is now available at www.PurelyPinole.com and through select Southern California retailers.